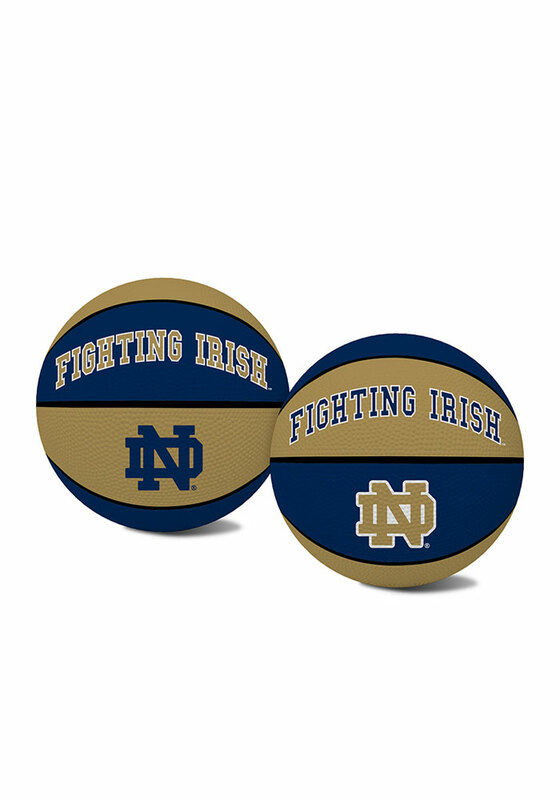 Show your Fighting Irish pride and get in the game with this Notre Dame Fighting Irish Basketball. This Basketball features a team logo with team color panels. Loyal to Notre Dame!